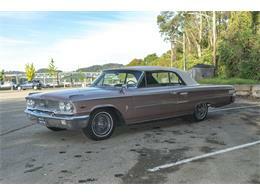 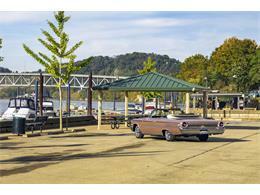 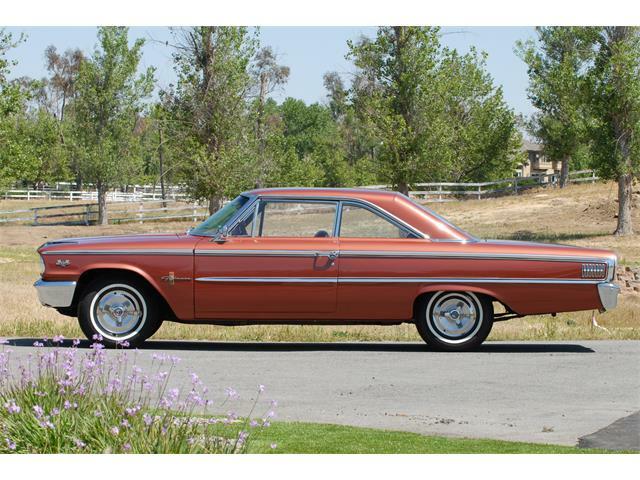 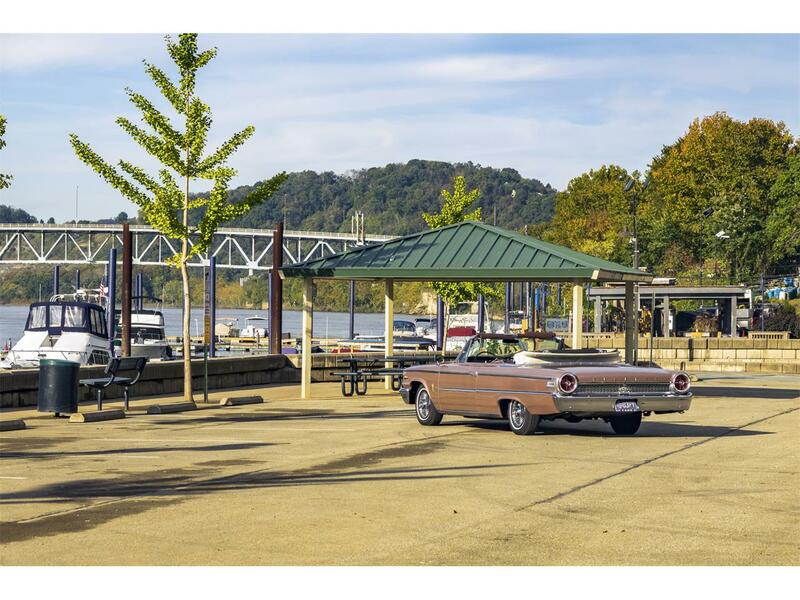 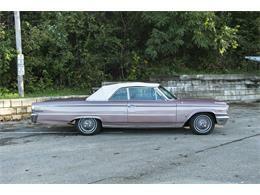 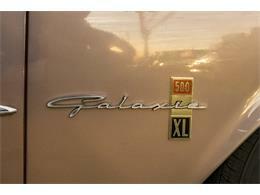 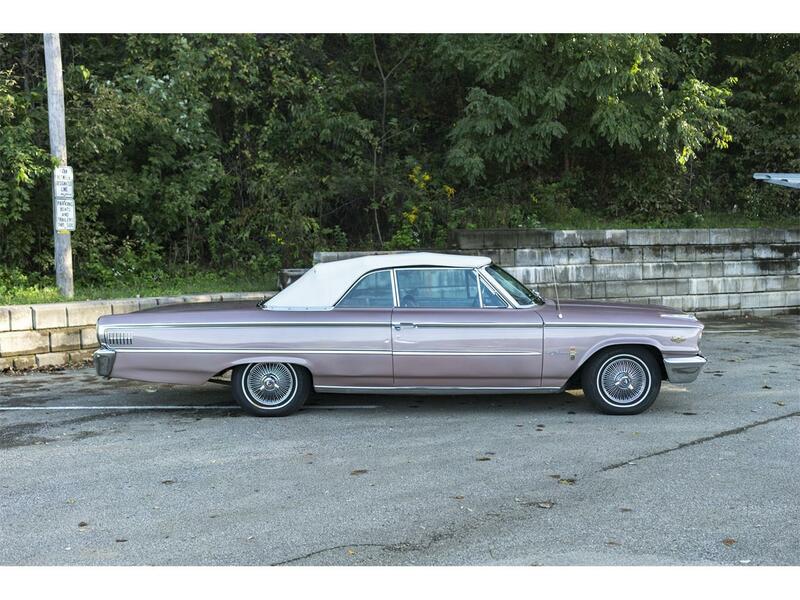 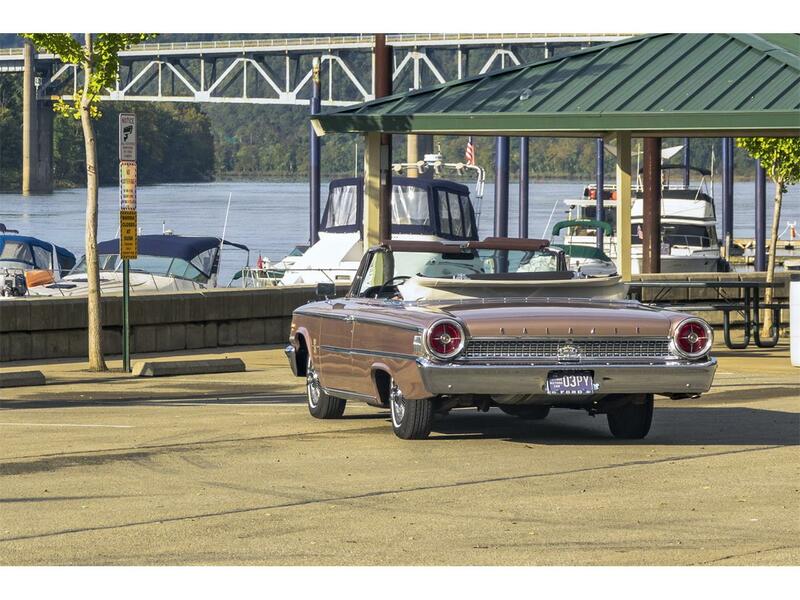 For your consideration is a very nice 1963 Galaxie XL500. 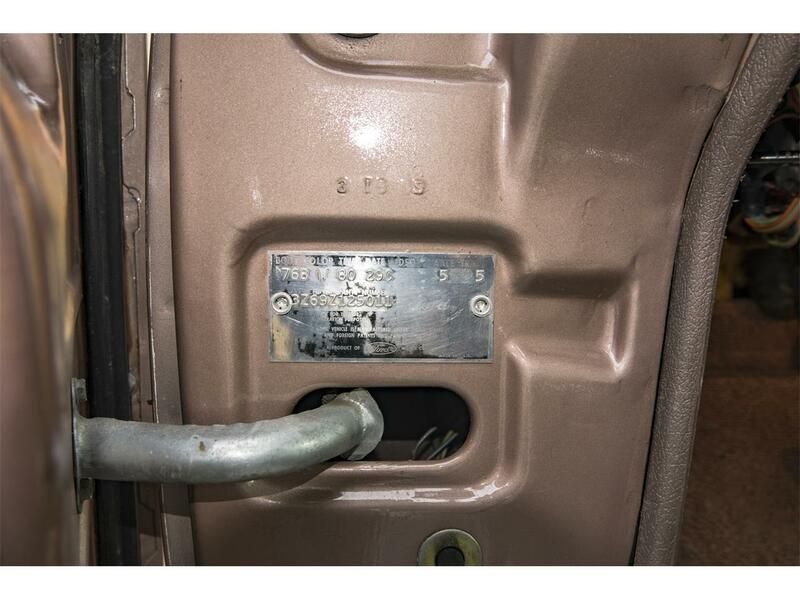 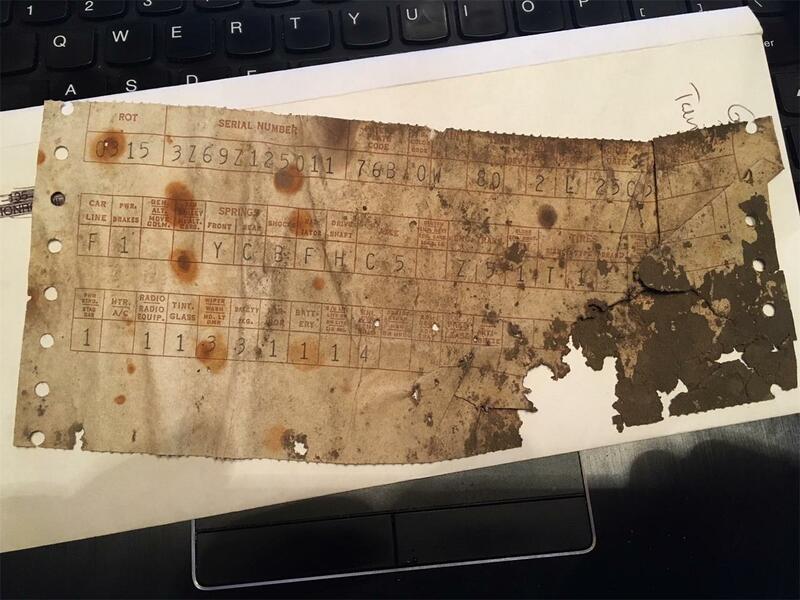 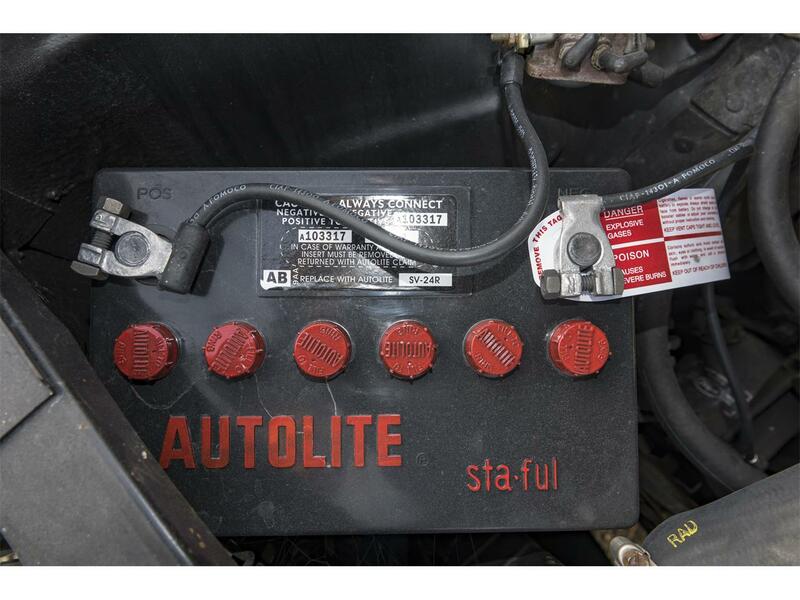 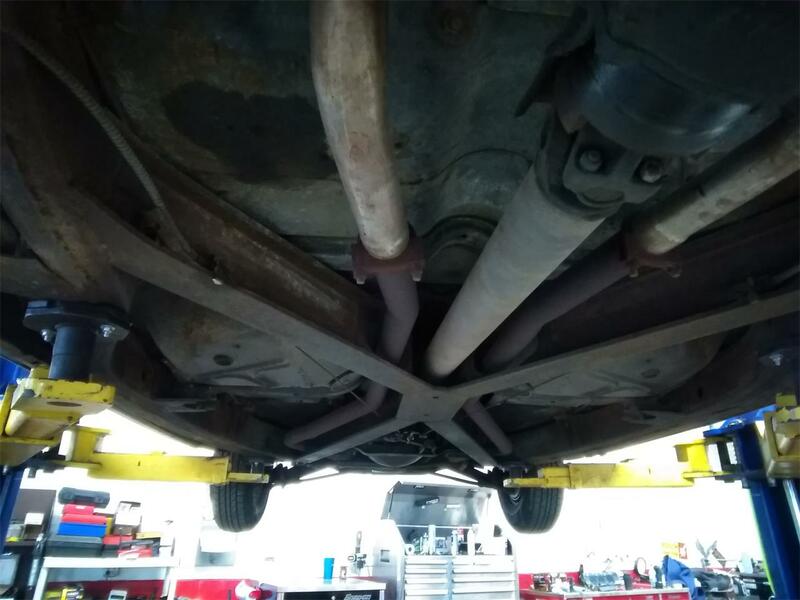 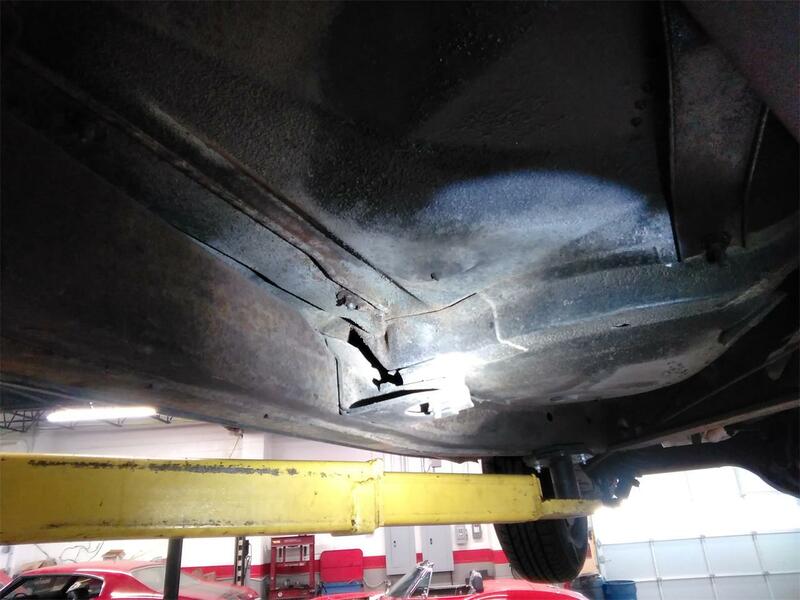 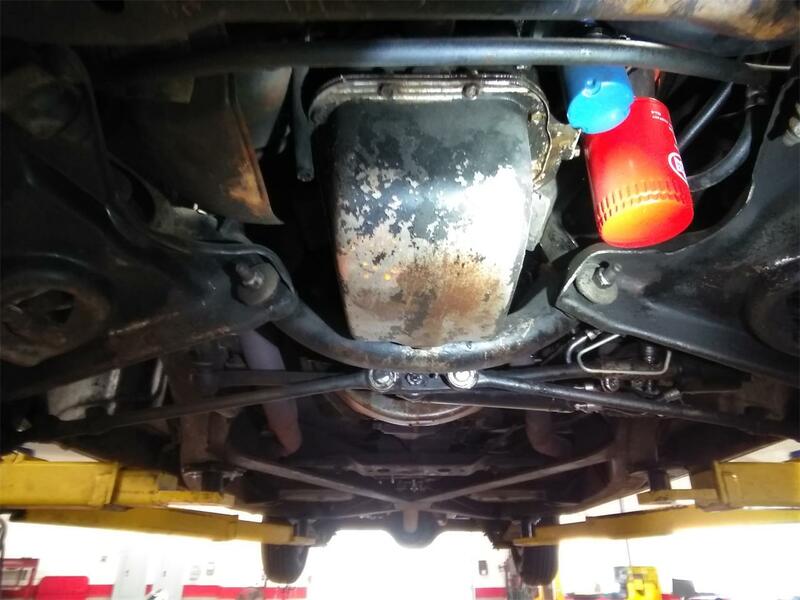 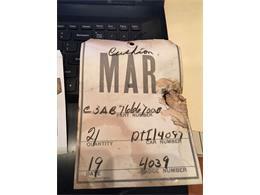 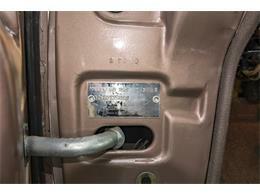 This salt free car was purchased in Texas by its current owner in 1993. A rare remote mirror was an option added to this cars XL package. 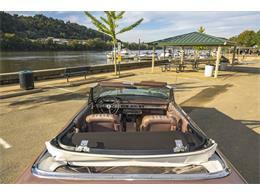 This beautiful ’63 has the 300 HP 390 Ford FE engine. Above and beyond that, it is outfitted and upgraded with with some 406/405HP goodies! 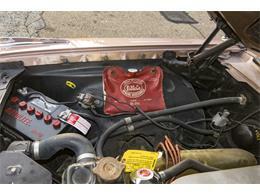 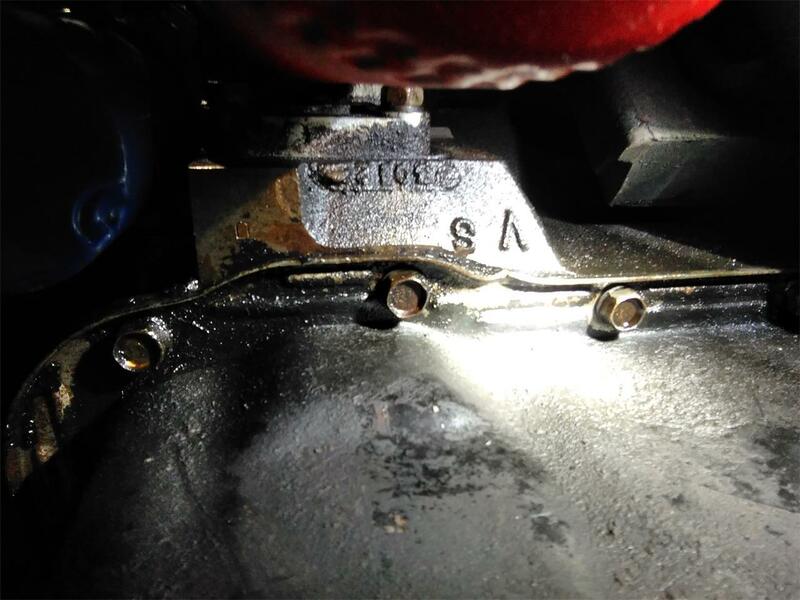 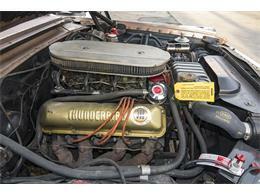 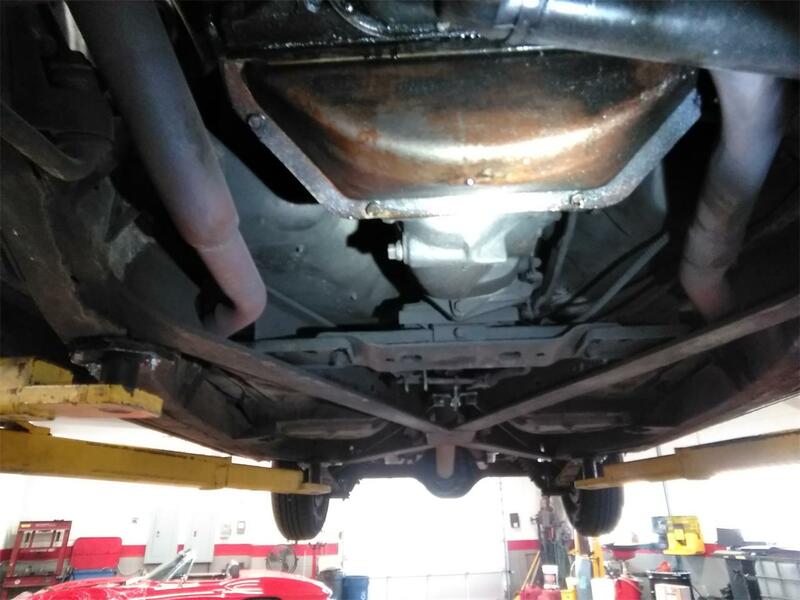 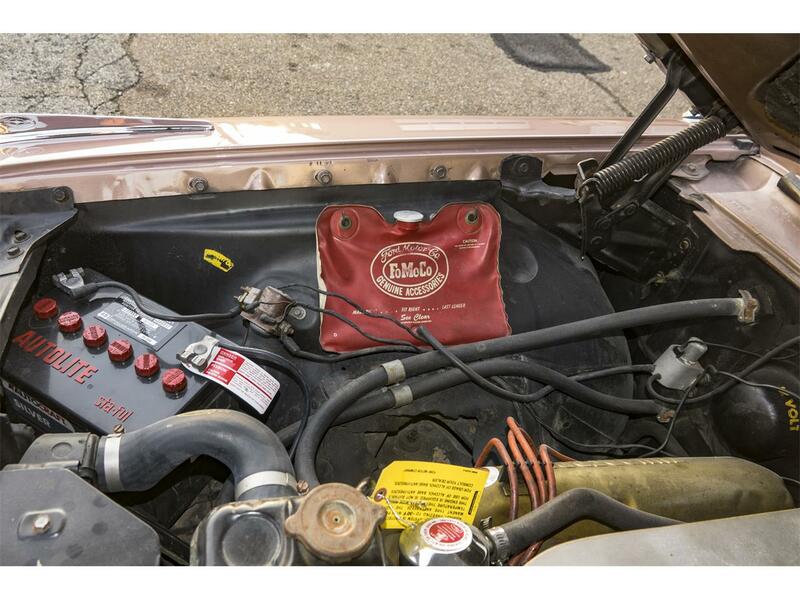 Much like a G-code 406 this XL has a 6V Triple Holley 3×2 induction (tripower) and cast iron 406FE headers. 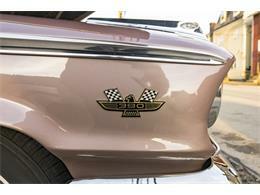 This car runs and sounds like a true HIPO car. 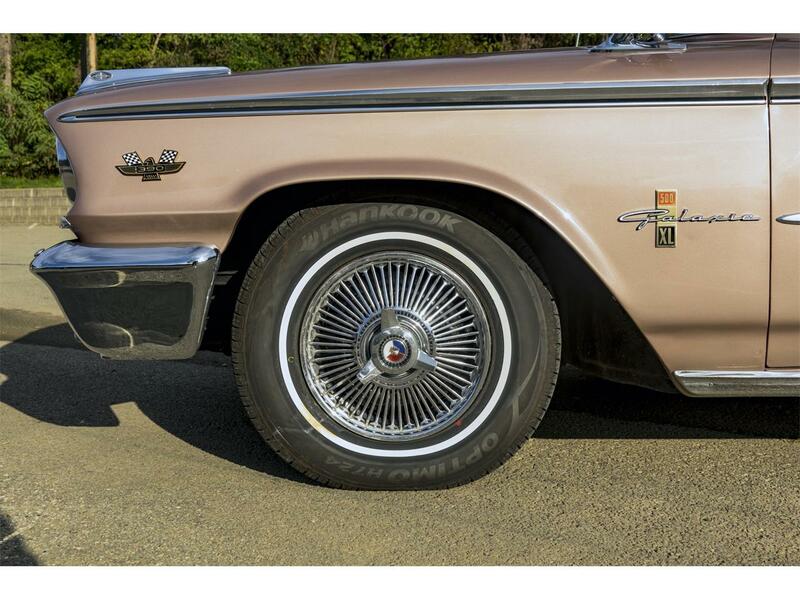 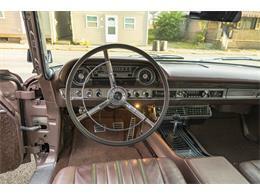 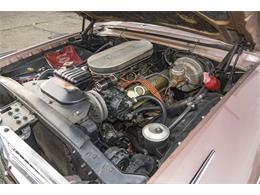 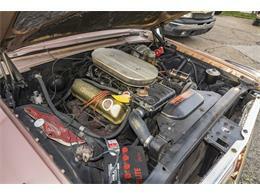 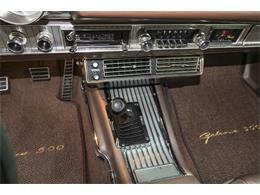 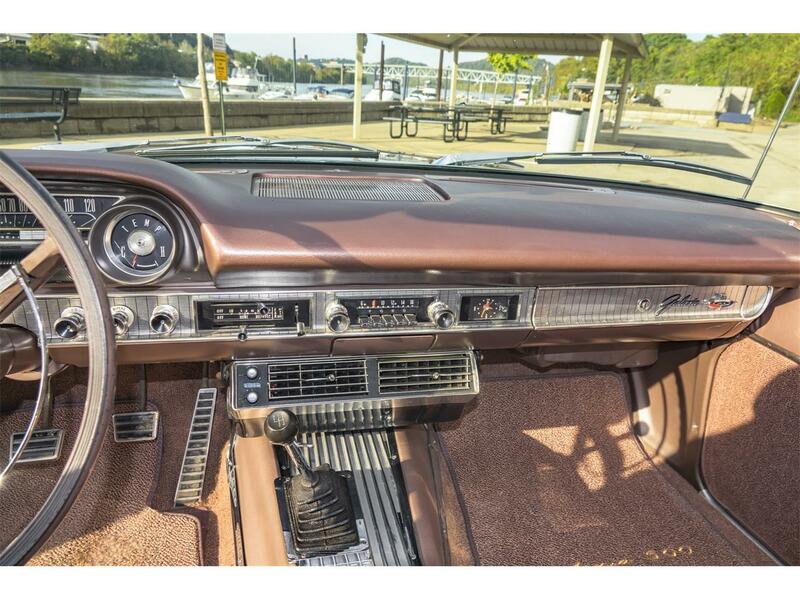 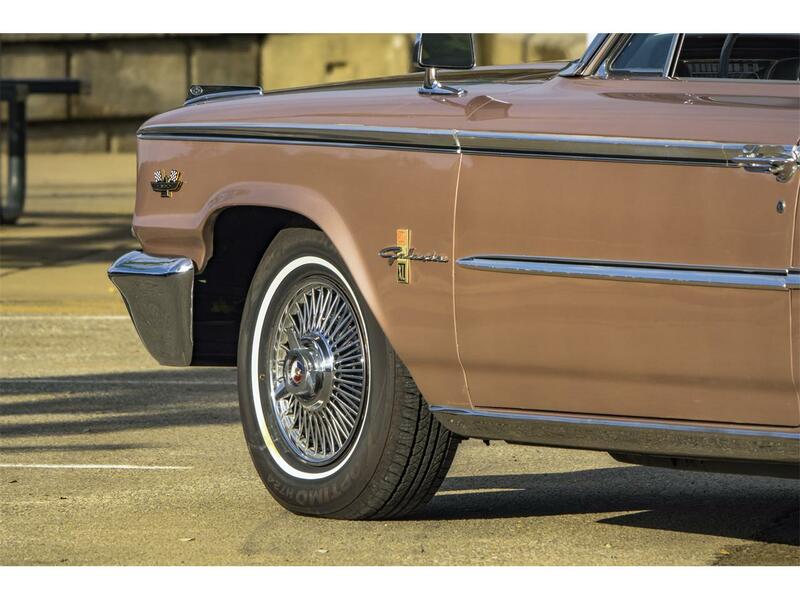 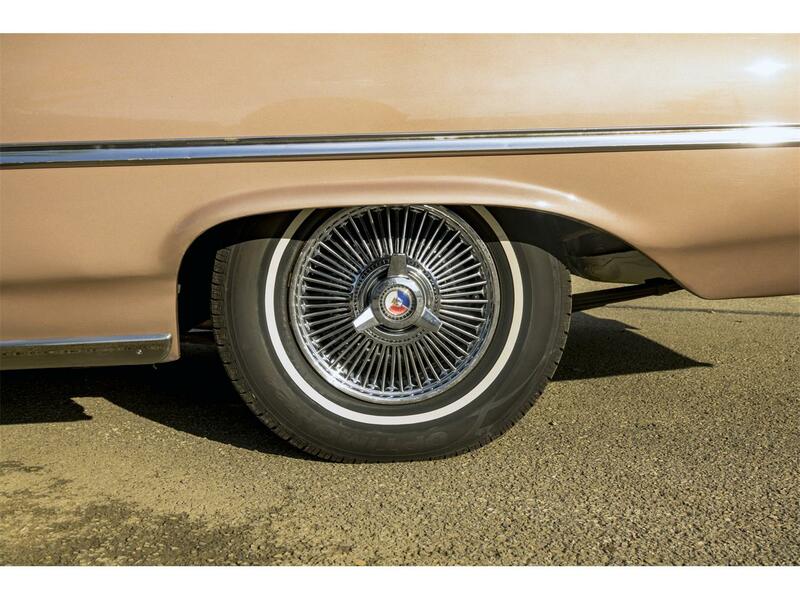 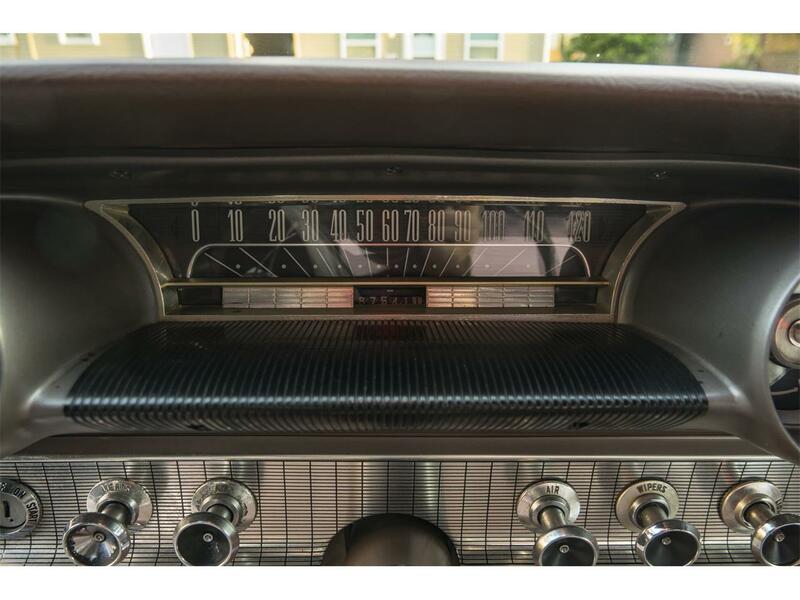 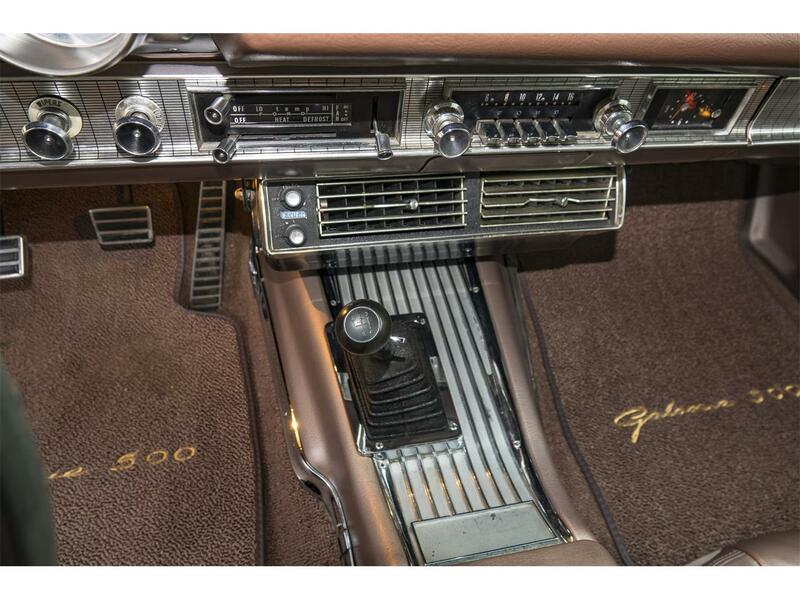 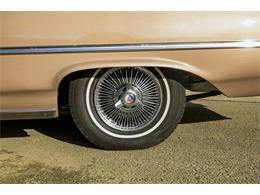 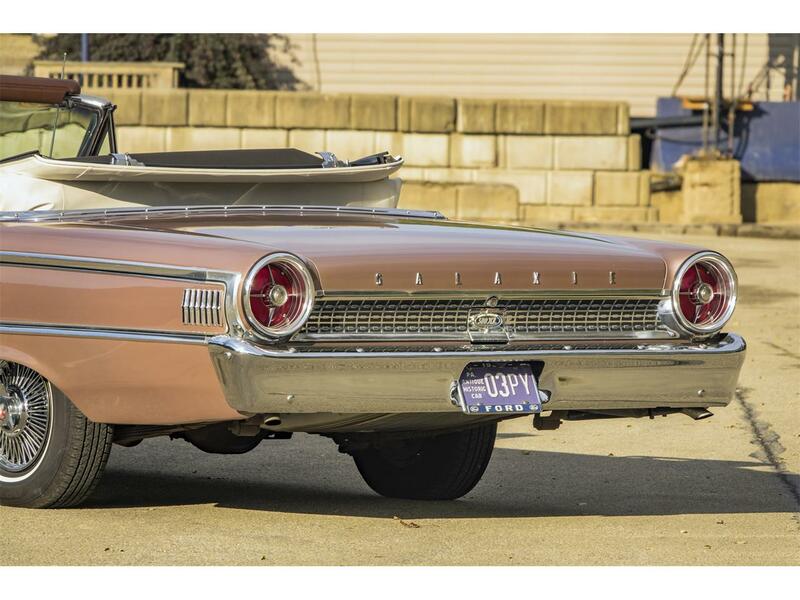 If you haven’t been behind the wheel of a 390 or bigger FE 4-speed Galaxie, you would be surprised how well they run. 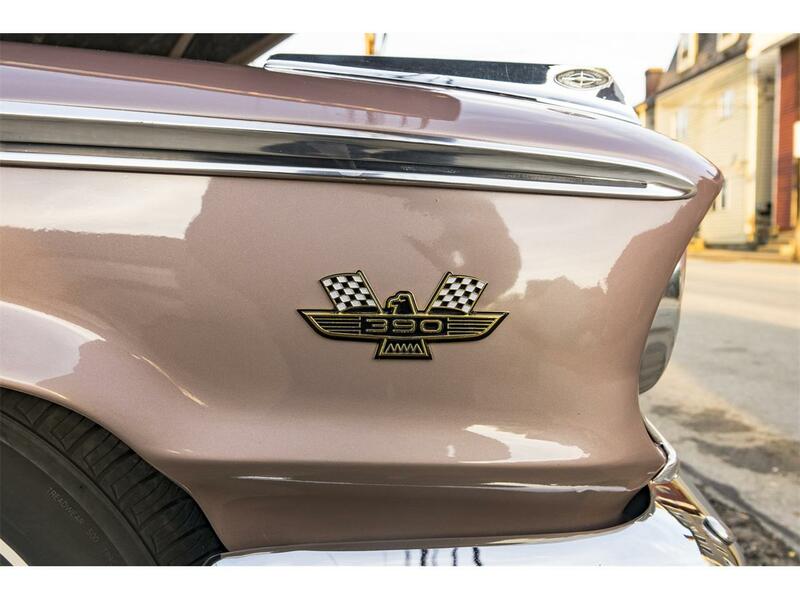 These cars can hang with the sporty pony cars with no issues. 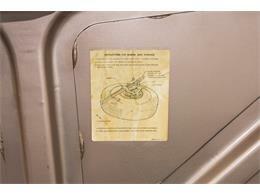 AC works! 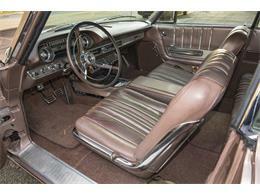 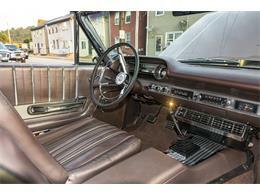 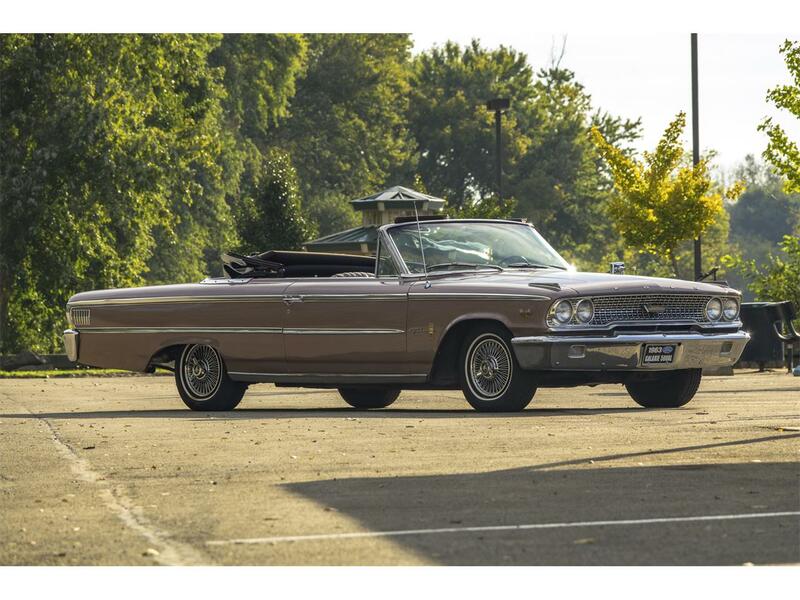 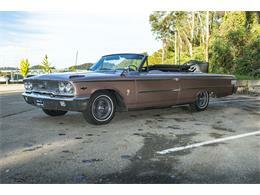 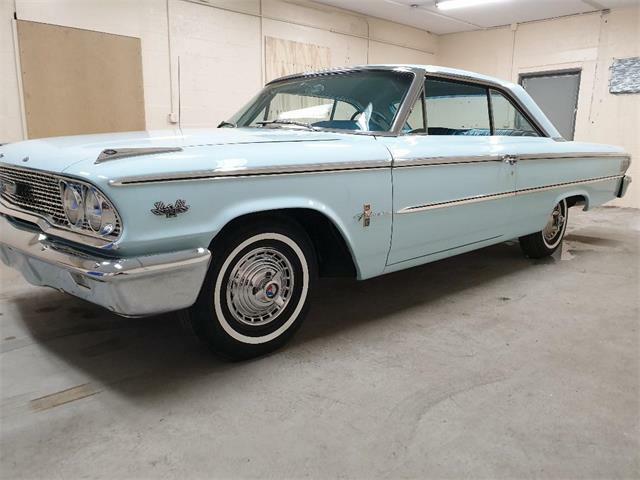 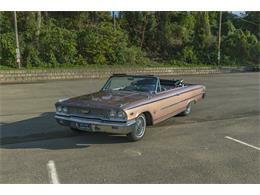 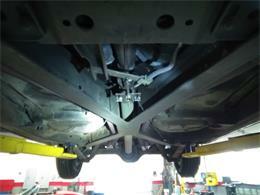 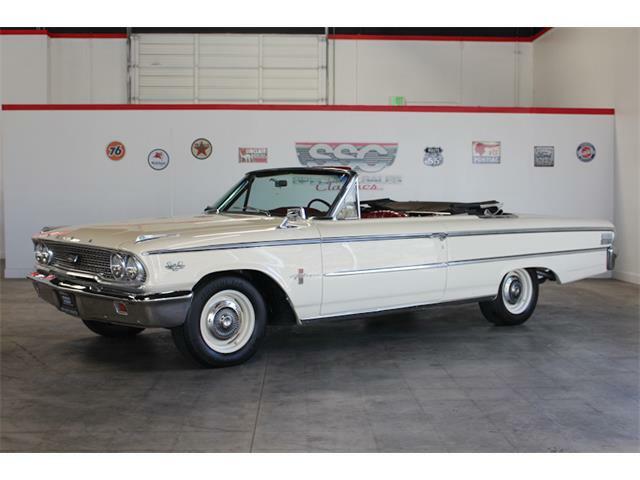 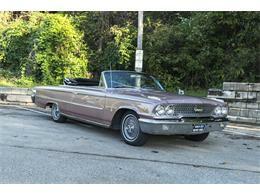 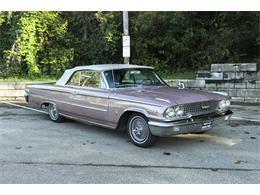 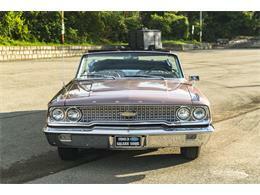 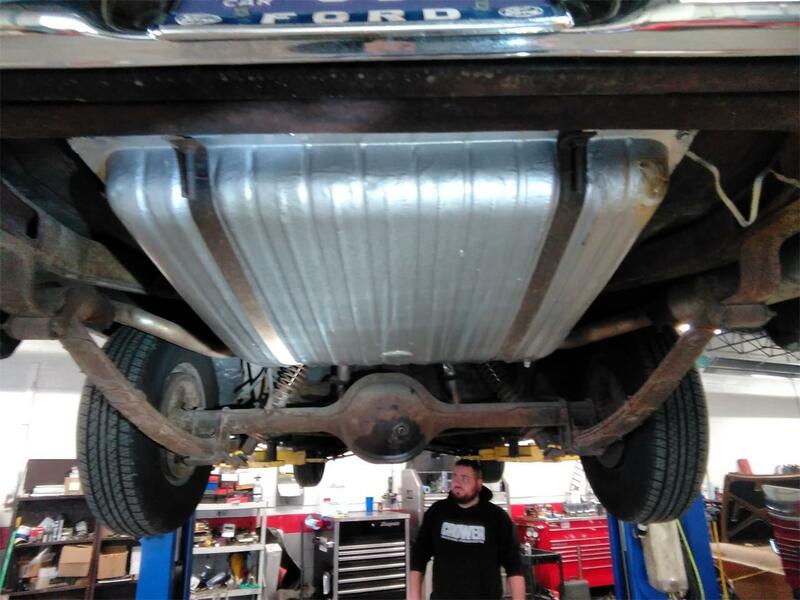 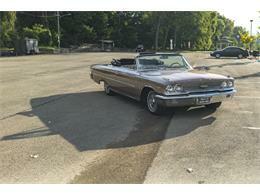 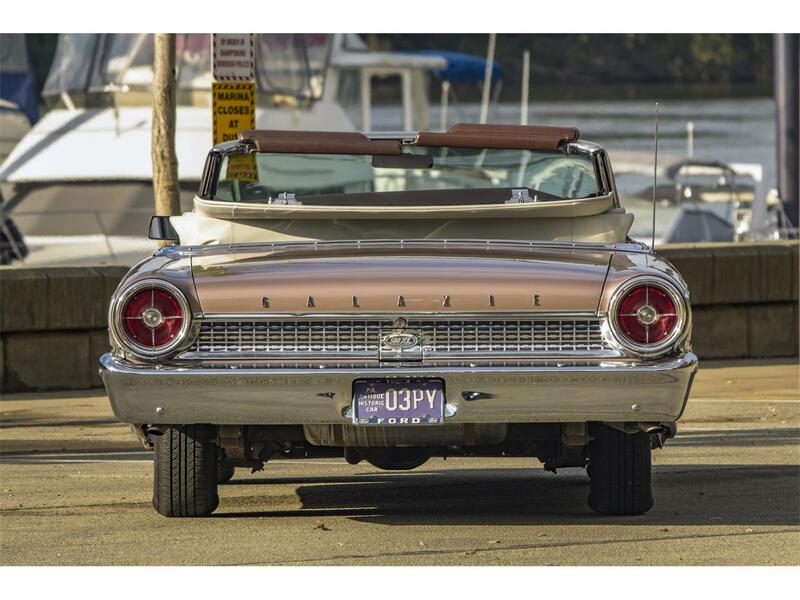 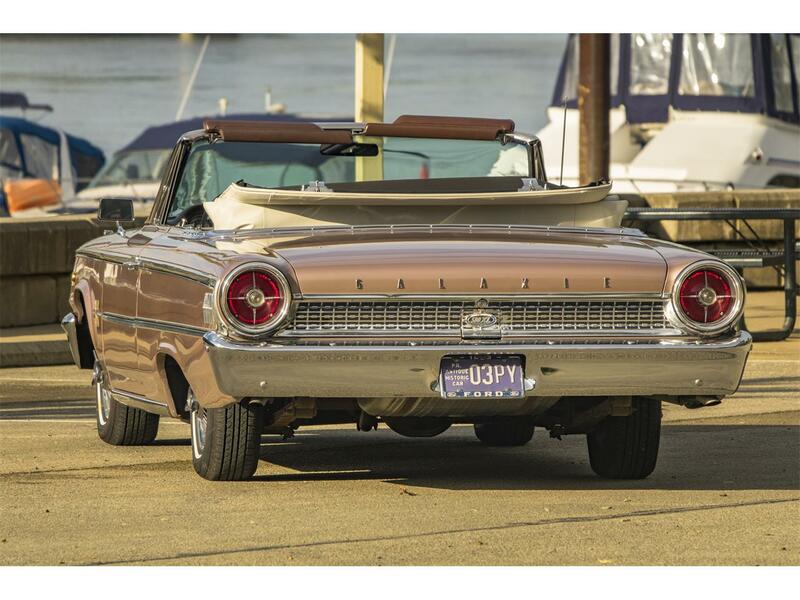 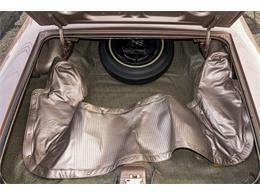 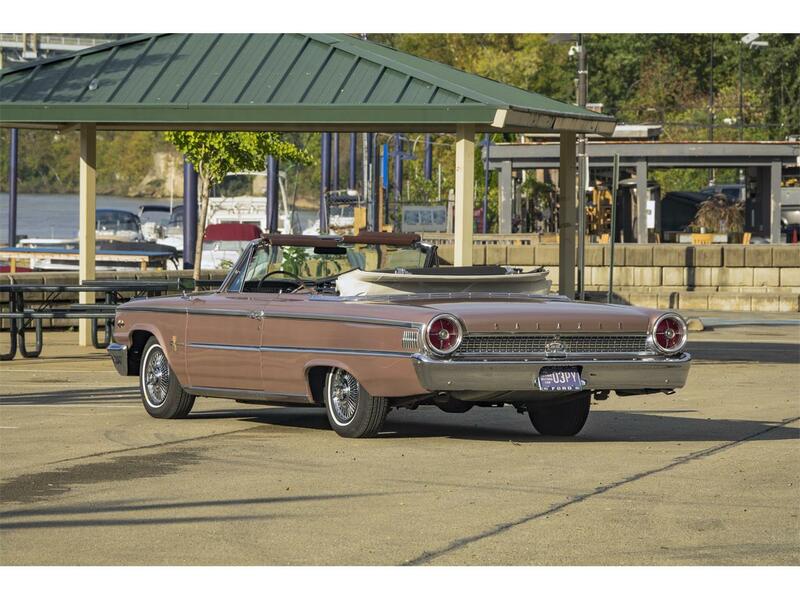 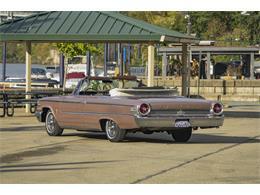 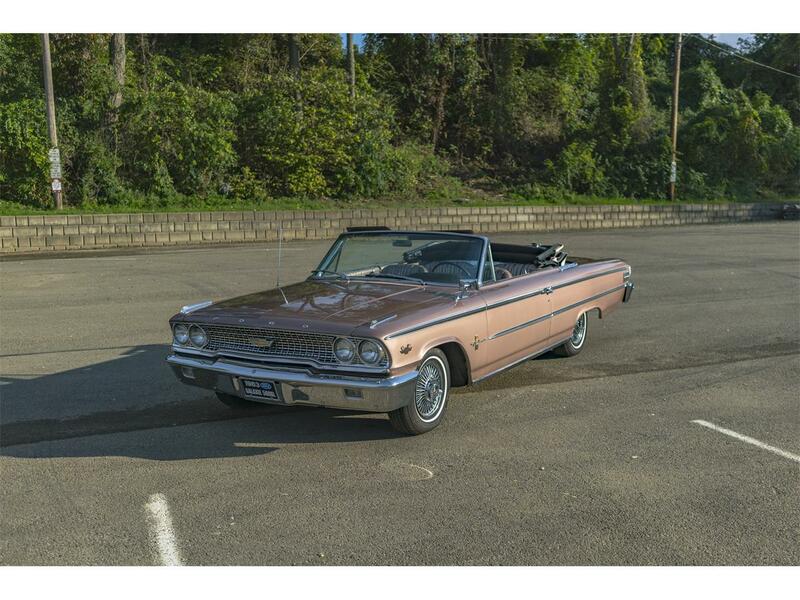 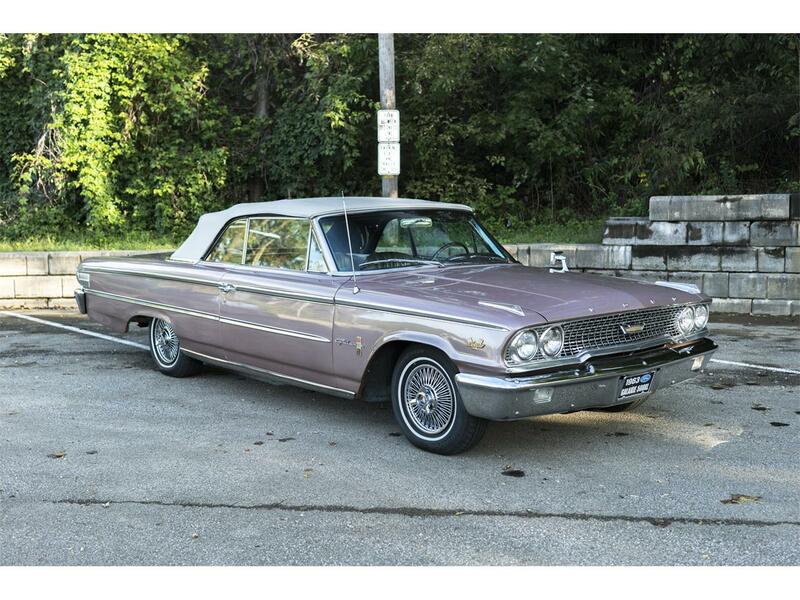 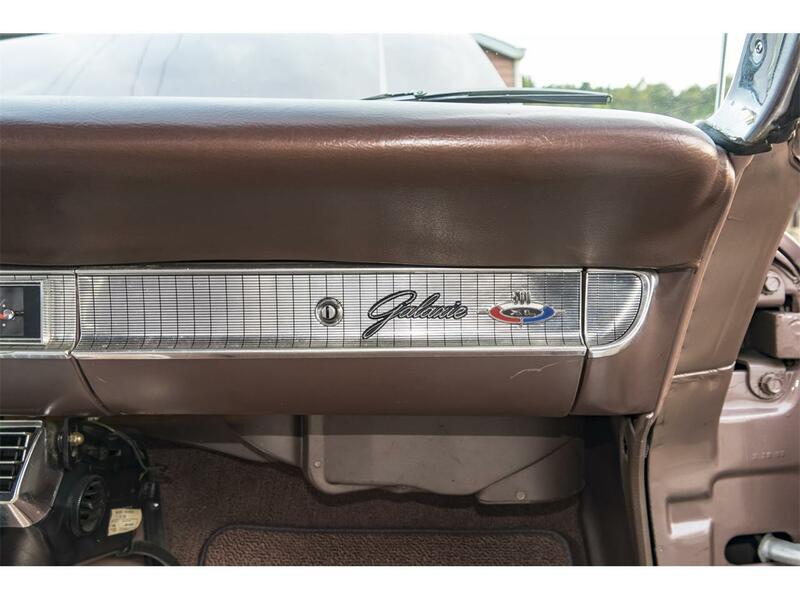 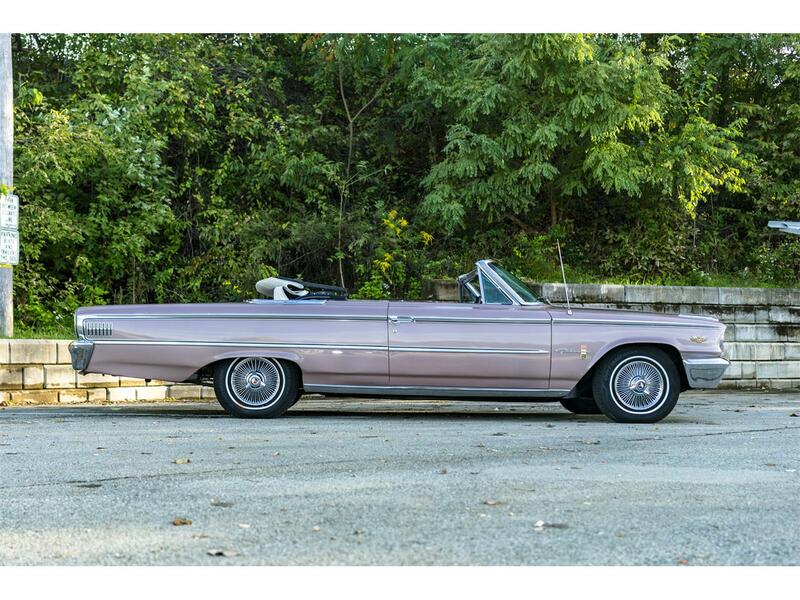 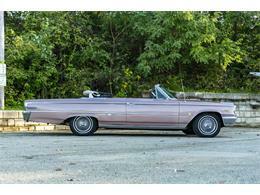 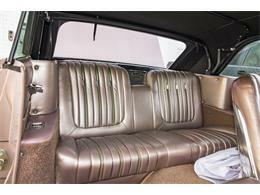 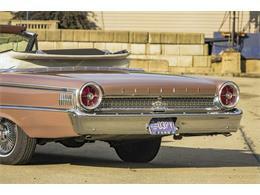 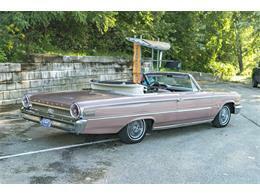 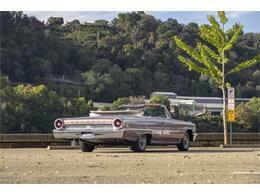 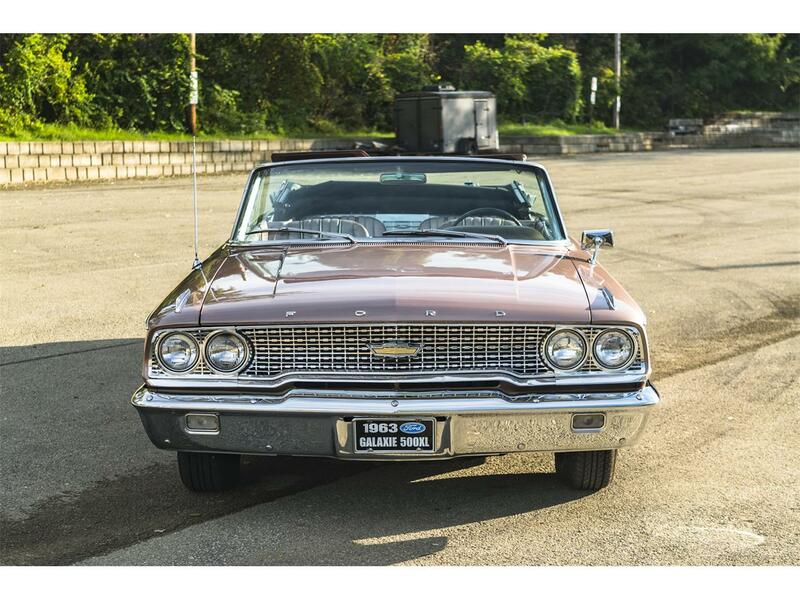 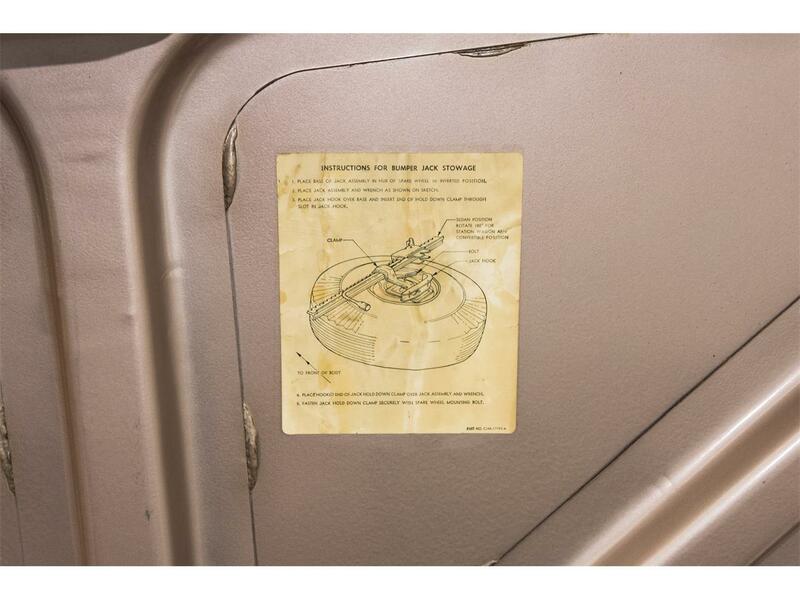 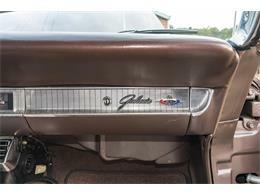 Come check this Galaxie out, its out of this world! 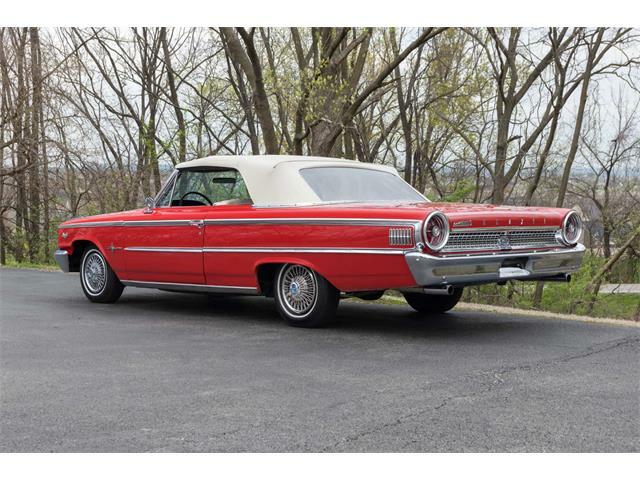 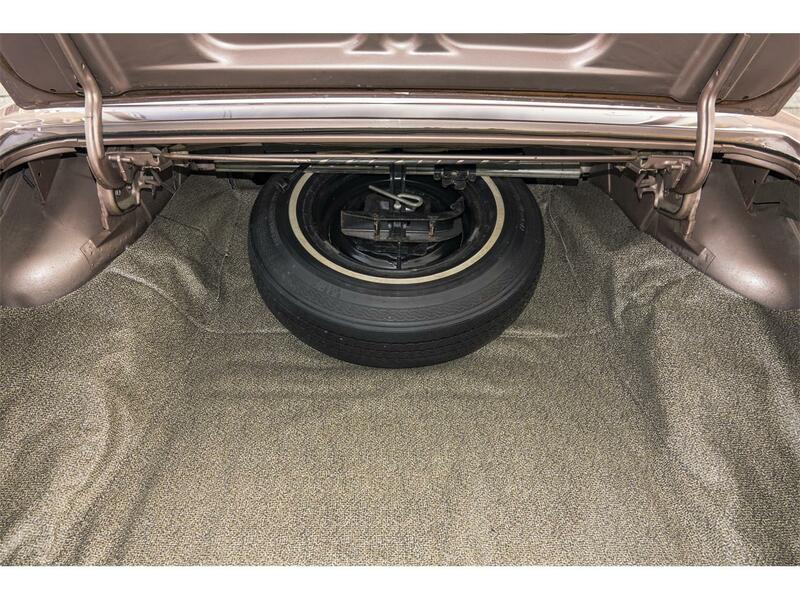 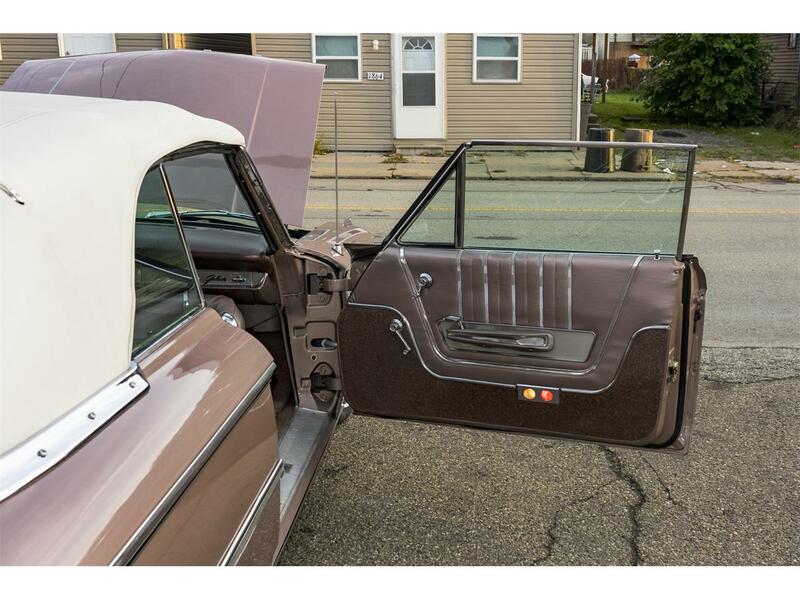 If you are looking for an investment, a car to take to shows or just something to put the top back and enjoy some nice driving – this car should be considered. Give me a call or swing in and go for a ride in this beauty! 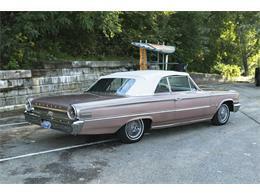 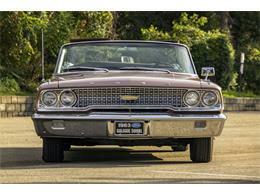 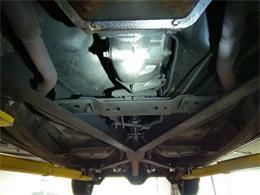 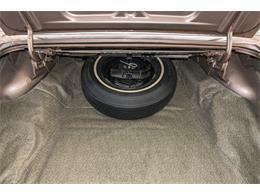 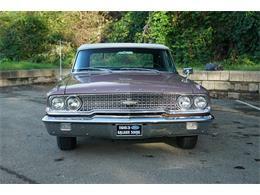 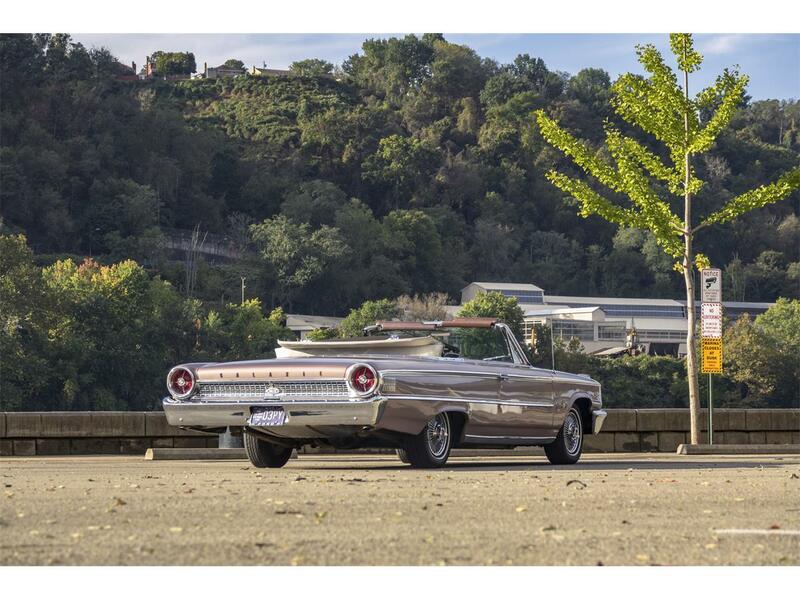 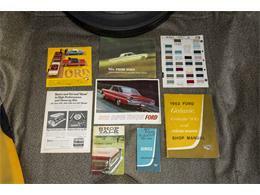 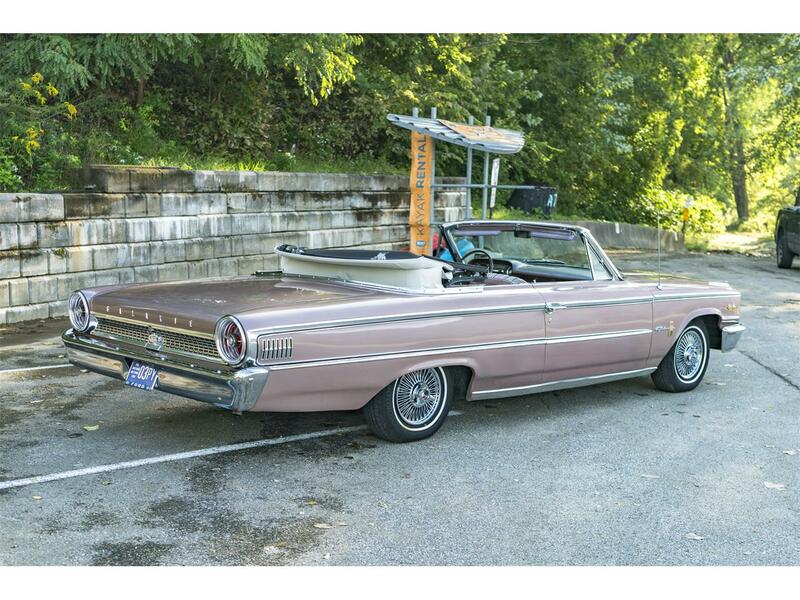 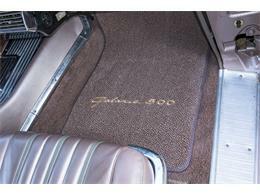 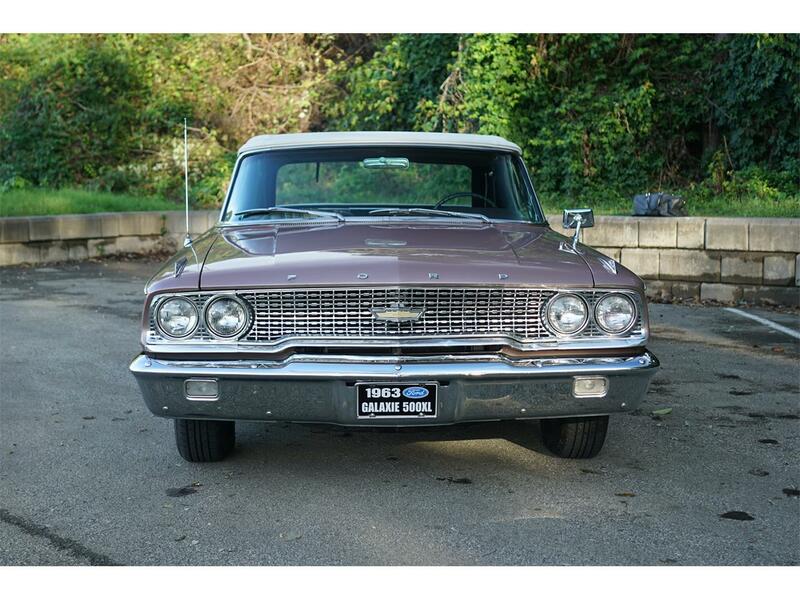 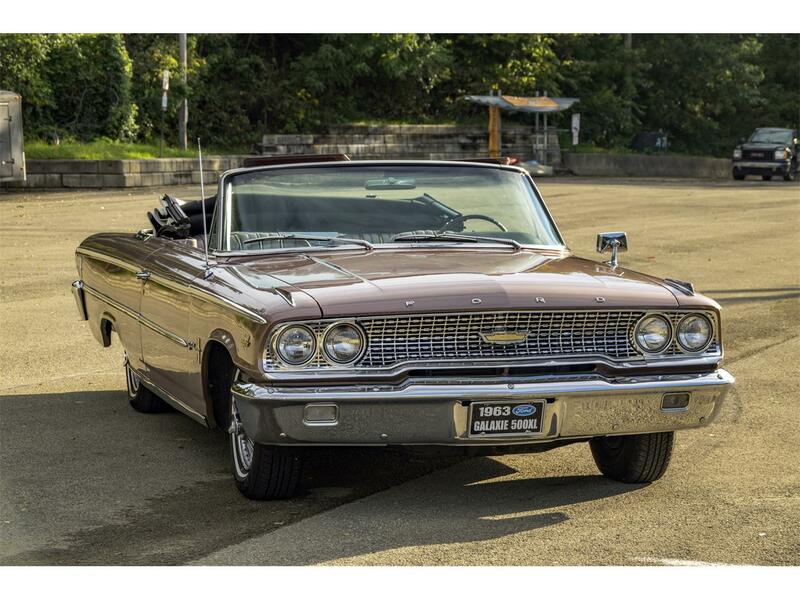 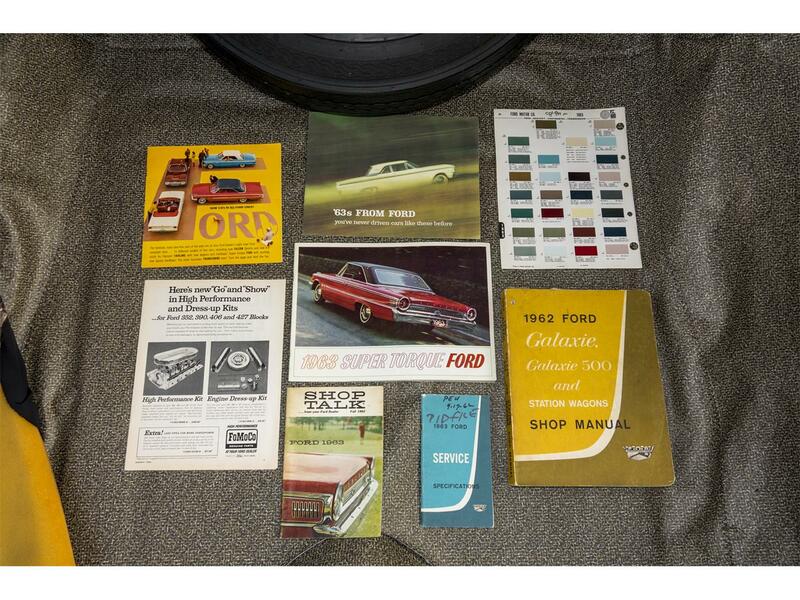 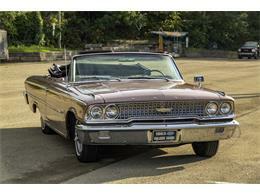 Hi, I'm interested in your 1963 Ford Galaxie 500 XL listed for sale on ClassicCars.com for $34,500.00.